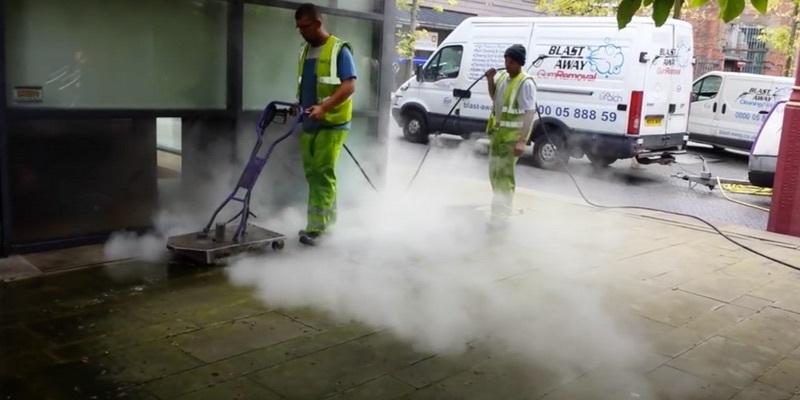 Blast Away Industrial Cleaning Ltd are a fully insured Commercial, Industrial and Domestic pressure washing company. Public & Employers Liability is £10m on each and have our own Hire in Plant Insurance. 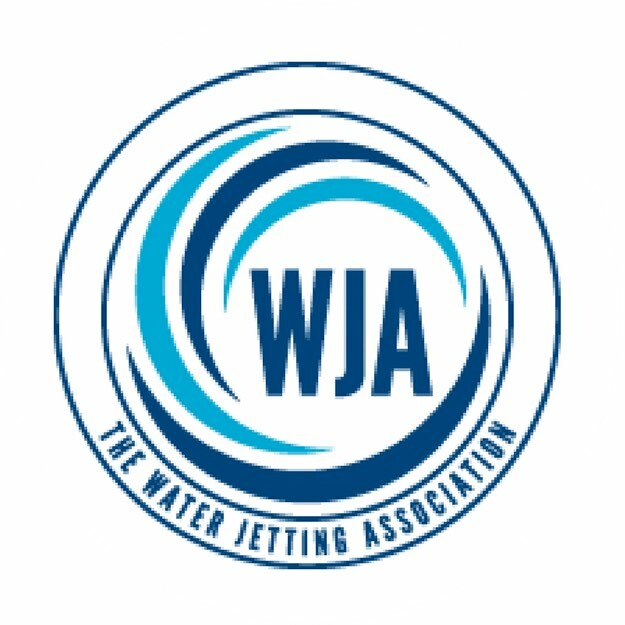 We are fully compliant with safety training from COSHH, Asbestos, Manual Handling, Water Jetting & Pressure Washing Safety Awareness, Petrol & Core Safety Pass Alliance, CHAS, Safe Contractor & Constructionline. We service all areas of Greater Manchester & the Northwest initially and have teams based in Leeds, Sheffield, Nottingham and Bristol. 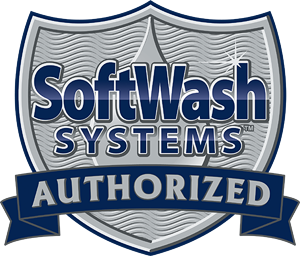 Our clients depend on our professionalism and knowledge and want the best on every occasion. For these reasons are why we are committed to travel nationwide. Customer satisfaction important to us. 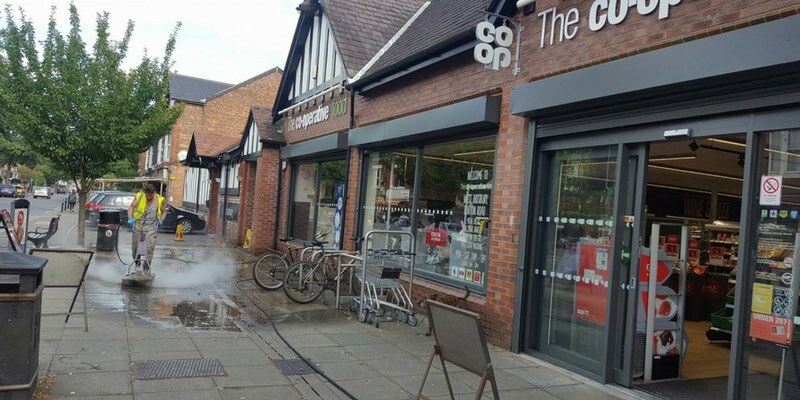 We’ve built an enviable reputation within pressure washing which leads to a lot of our work coming from recommendations. 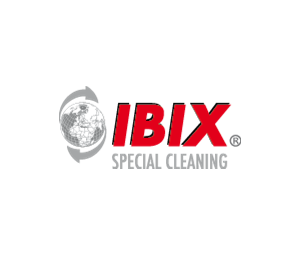 Here are just a few reasons to choose Blast Away Industrial Cleaning Ltd.